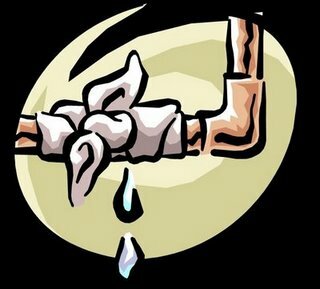 Is the leaky pipeline of women in science an opportunity knocking? I think so. And I’d like to offer a suggestion on what these women can do instead of giving up on science and allowing their hard-earned educations to go to waste. Write science fiction for girls! During a recent trip to my local library, I ambled over to the children’s section in search of science fiction that would appeal to 10-year old girls. I asked the pregnant librarian sitting behind the help desk for some authors’ names currently popular with kids. She stood up, confessing she didn’t know any that were specifically targeted at girls. 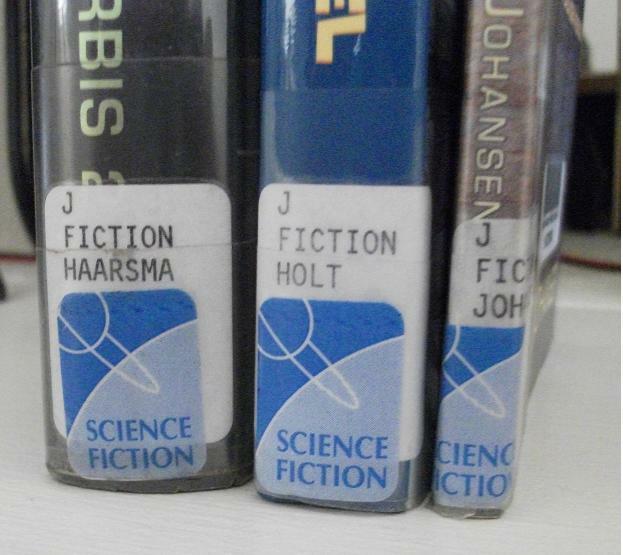 The helpful librarian then escorted me down the aisles of books, pointing out sci-fi selections. I suspect her suggestions were rendered more from the “Science Fiction” decal on the book spine than from specific knowledge of what kids actually liked. At the end of our stroll, she referred me to a pamphlet listing science fiction children’s books compiled by the local library system. For good measure, I also picked up the pamphlet for fantasy books. Once on my own, I searched for titles using the sci-fi pamphlet. The path to my affection for the wonders of the night sky began on the steps of science fiction when I was a young Army brat living in Germany. Before I could read, before my family owned a black-and-white television, and well before I had any inkling of what was beyond my small world, I fell in love with space during Saturday morning matinees. To be honest, I don’t remember a single movie. What I do remember are Flash Gordon episodes shown before the feature attraction. 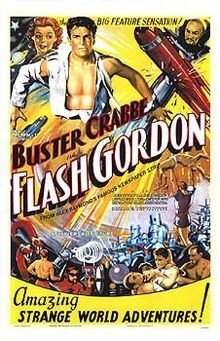 I distinctly recall watching the heroic Flash with his fair damsel companion Dale Arden by his side, the brilliant Dr. Zarkov, and the evil Emperor Ming. Their exploits enthralled my young mind. But what I remember most vividly is the rocket ship flying through the sky, with strange crackling noises and spitting fire. These now-silly images formed my first thoughts of the possibility of visiting another planet. 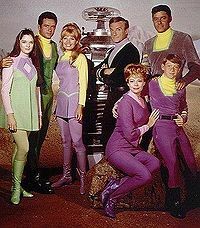 A year after we returned stateside, and with a television now in our house, I fell in love with the weekly adventures of the Robinson family in Lost In Space. The show also was a favorite of my girlfriend across the street and it didn’t take long before our play of choice was re-enacting Lost In Space episodes. To this day, I remember our game playing always began with deciding who would be Judy. She was the pretty one and, back in the 60s, that’s what mattered to young girls. The science fiction book bug really didn’t bite until I was out of high school and living on my own. I joined the Science Fiction Book Club and remember reading my first sci-fi novel, Stranger in a Strange Land by Robert Heinlein. I was infected. I wanted to read more stories about other worlds and, more importantly, I wanted to write science fiction. I then began reading books on how to write the genre. The single most important lesson learned from the many how-to books I read stated that, and I paraphrase, “to write science fiction, you need to know science fact.” I took that statement to heart and began a new chapter in my life. When I returned home from the library with my four selections of children’s science fiction, I took a closer look at the pamphlets. Actually, I did what anyone interested in science would do. I analyzed them. For the sci-fi pamphlet which offered 29 suggestions, 17 books had boys as the protagonist, eight had a boy/girl combination, and only four had a girl as the main character. The pamphlet of fantasy books offered a more balanced gender distribution, though some of the characters were creatures, not humans: 12 girls; 11 boys; and 5 girl/boy combinations. So, what does this mean? It means that there is an opportunity just waiting to be answered by women who have leaked out of the mainstream of science. It is my hope they will answer the knock, open that door, and take this opportunity. Our girls need you! And, yes, I’m working on a science fiction novel for kids which, I hope, will engage at least one girl to want to know more about science facts. Kepler 11 exoplanetary system.Image courtesy of NASA/Kepler. When I began my studies at the University of Arizona, I was under the impression that astronomy was the study of everything that the night sky had to offer. Though that is mostly true, it did not take me long to discover that planetary science was its own discipline and quickly became my favorite area of study. So, needless to say, all things exoplanets are especially interesting to me. Today NASA announced the discovery of over 1,200 new potential exoplanet candidates. (Note: These are candidates and have yet to be confirmed.) This discovery is so incredible because of the number of potential exoplanets discovered by one telescope in such a short period of time in such a small field of view. The approximately 500 exoplanets discovered prior to Kepler took a span of nearly 20 years to find. Kepler found its astounding number of exoplanet candidates in less than two years. Kepler telescope field of view. Courtesy NASA/TheSky. Kepler was launched in March 2009 and is the 10th mission of NASA’s Discovery Missions. 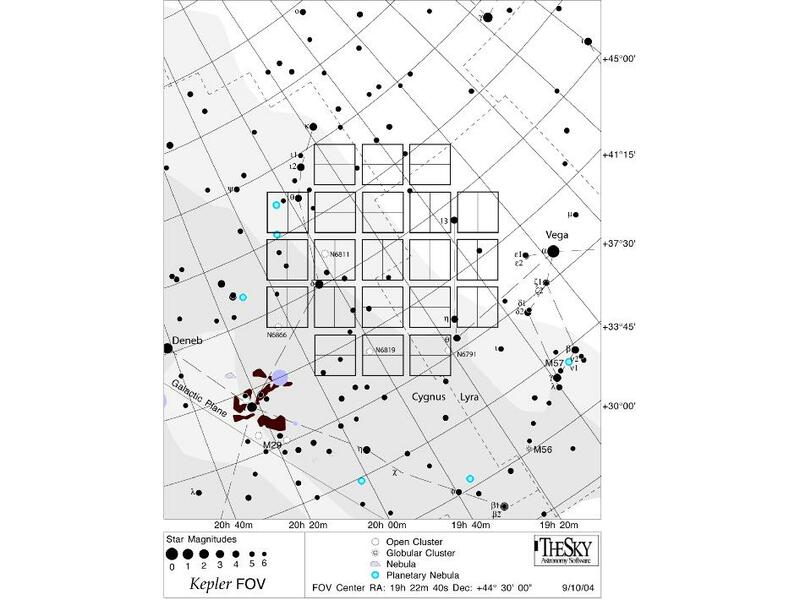 Kepler saw “first light” a month later when its dust cover was blown off with its optics pointed towards the constellations of Cygnus and Lyra. Its three-and-a-half-year mission objective is “to explore the structure and diversity of planetary systems.” I certainly hope this is one mission that will be extended. 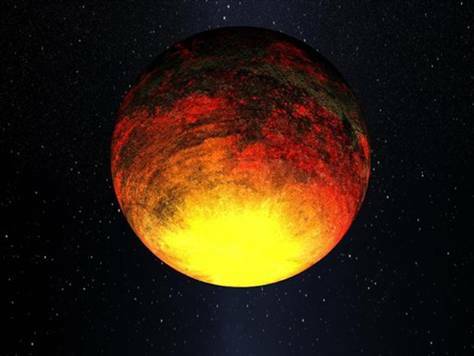 Artist rendition of Kepler 10b. Image courtesy of NASA. 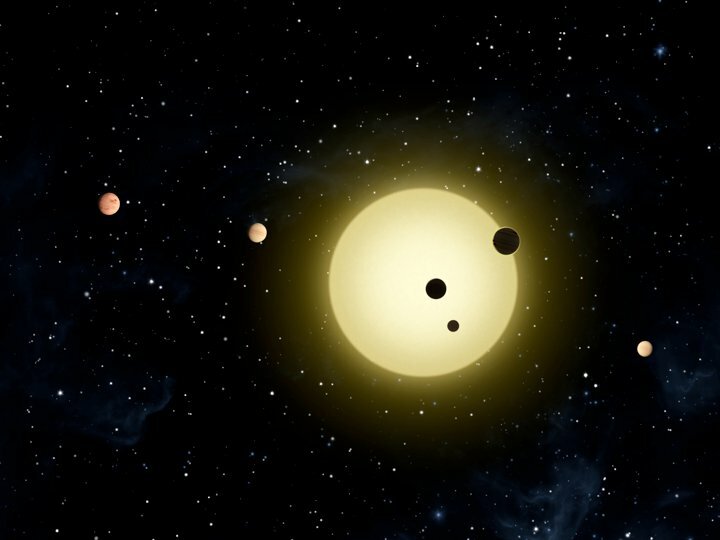 An especially exciting element of the Kepler mission is that the data, released ahead of schedule, is available to citizen astronomers at PlanetHunters.org where anyone with a little time and patience can assist Kepler astronomers in confirming the potential candidates as true exoplanets. (You do not need to be an astronomer, or own a telescope, to participate.) Imagine how exhilarating it will feel when your “favorite” exoplanet is officially added to the Planetary Society’s Catalogue of Exoplanets. In addition to watching the NASA news conference today, I read a number of articles in the media from links on Twitter (thank you to all my astro-tweeps), along with a little extra research of my own. Below you’ll find a list of those for your exoplanet pleasure. Clear skies & happy exoplanet hunting!